Subtly show your allegiance to House Targaryen with this stylish tie clip featuring the three-headed dragon sigil. 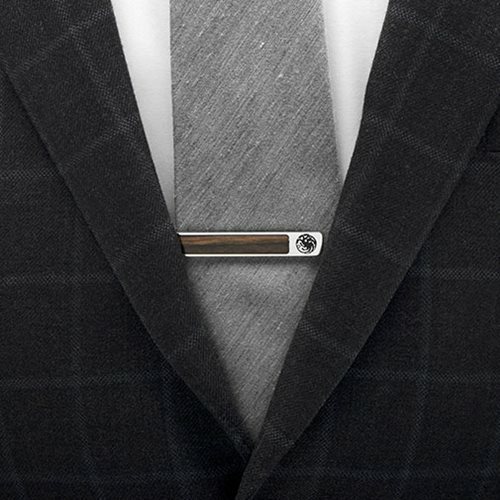 This stainless steel tie clip with dark wood inlay will elevate your style while keeping your tie in place. 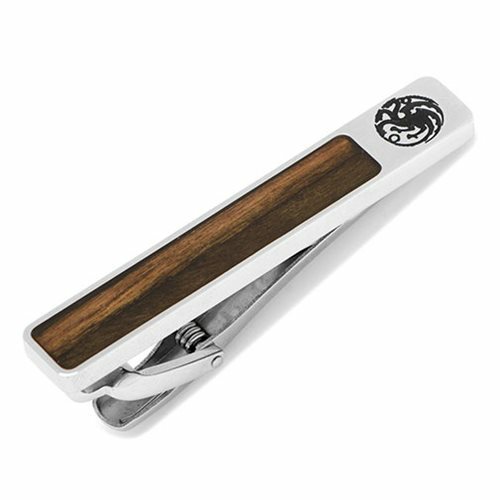 The Game of Thrones Targaryen Inlaid Wood Tie Clip is a must have for fans of the hit HBO series. 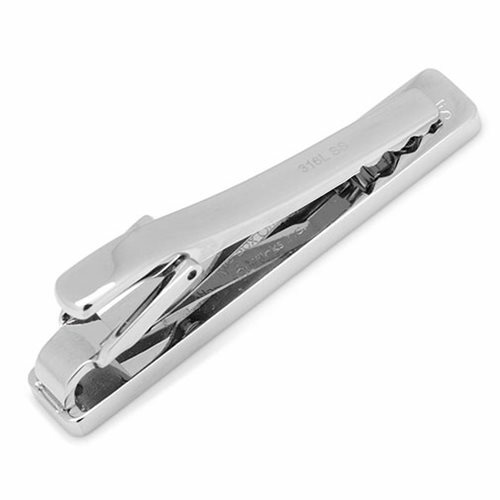 Measures about 2-inches long x 1/4-inch wide.